EUNAVFOR Operation Sophia was launched in summer 2015 in order to combat the smuggling of migrants in the South Mediterranean Sea, as part of a more comprehensive response by the EU to the ongoing and increasing refugee crisis in Europe. Its mandate includes the interdiction of vessels suspected of engaging in the smuggling of migrants from Libya, the seizure of such vessels and even their disposal in certain cases. 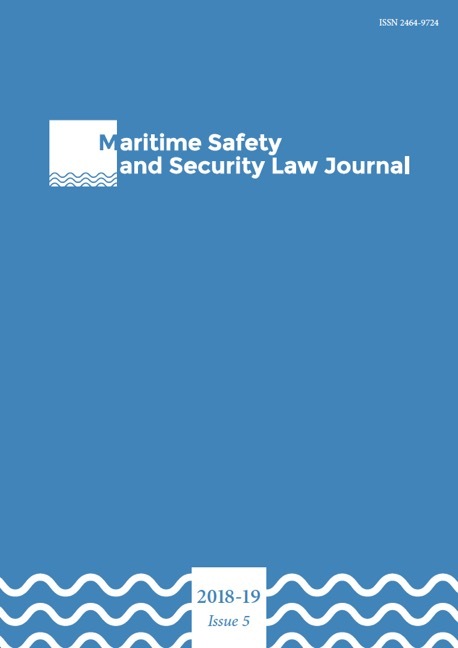 This paper discusses the legality of the interdiction operations against the background of the law of the sea, in particular the UN Convention on the Law of the Sea, as well as other applicable rules of international law. Special emphasis is given to UN Security Council Resolution 2240 (2015), which provides an extra layer of authority for the boarding operations. In addition, the question of the seizure and prosecution of the suspected vessels and smugglers respectively is examined by reference to the international rules governing the exercise of jurisdiction and the relevant provisions of the UN Smuggling Protocol.